Interviews and articles on contemporary Buddhist teachers, and famous Buddhists. Read what Sylvia Boorstein, American Buddhist teacher and author, has to say about happiness, caring, fear, writing, mothering, Judaism, and more! The current Dalai Lama, leader of the Tibetan people, is in his 70s, triggering concerns about who will succeed him and how they will be chosen. He has also recently resigned from the political aspect of his role. Learn why and what that means. 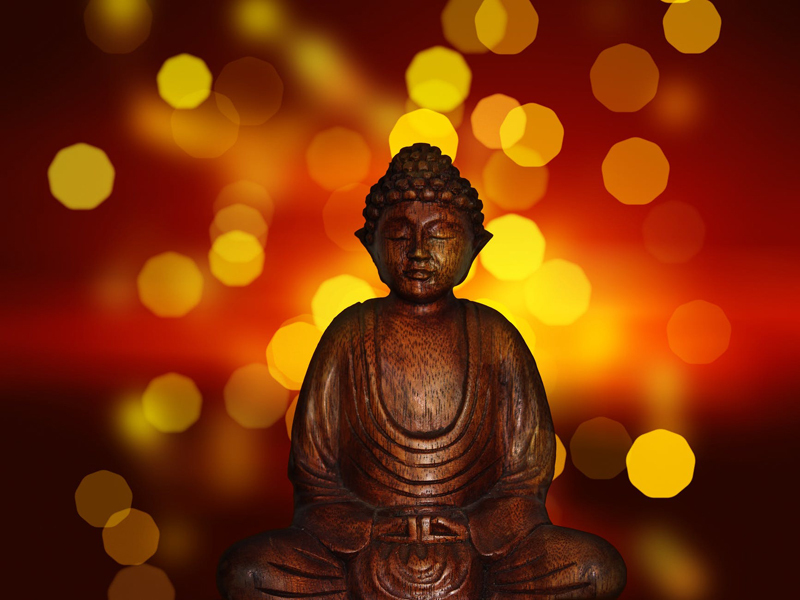 Buddhanet´s worldwide directory of Buddhist organizations within all the major Buddhist branches. A great way to find a center and/or teacher near you.